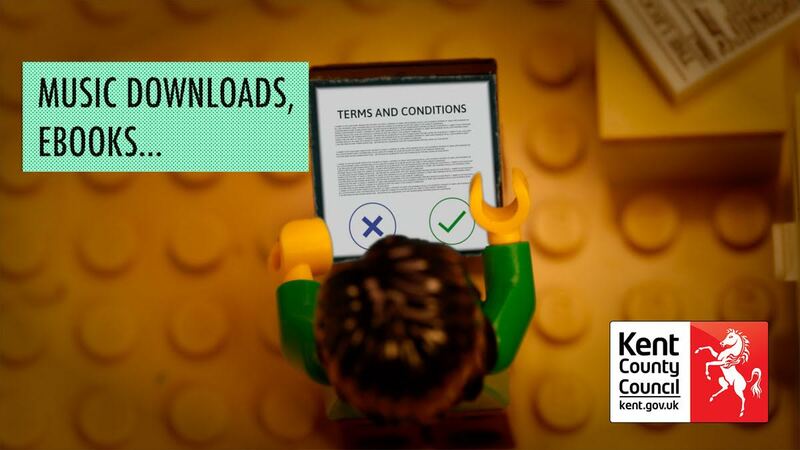 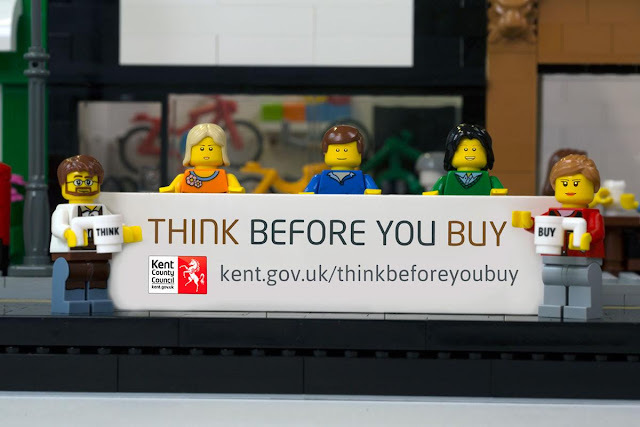 The UK's Kent County Council and Tom Sawyer create a Lego animation video to raise awareness of consumer rights that urges them to Think Before They Buy. Research carried out by Kent County Council shows that a majority of Kent residents are unaware of their consumer rights before they buy, often only finding out when something goes wrong. 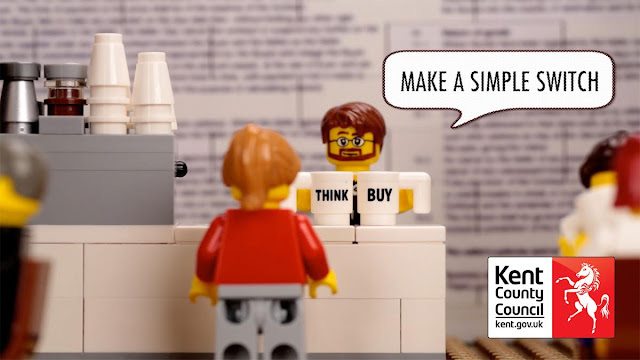 The video, although playful in tone, highlights an important issue that’s on the rise in the county - customers falling victim because they do not know their rights with goods and services they buy.